﻿ PaddockPros.com - Where handicappers come to win! 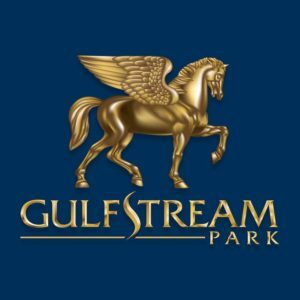 Hope you are all doing well, I have returned from my post Breeders’ Cup sabbatical just in time for the opening of the Championship Meet at Gulfstream Park, which we historically have done very well at. I am posting these selections the night before the card and will not be able to update for scratches or changes. I am capping for fast/firm, if conditions change wager at your own risk. Races in green are scheduled for the turf (subject to change). If I help you win at the track, please consider a small donation as a token of appreciation for the work I put in handicapping the cards and providing my selections. Six of ten winners on Friday’s Breeders’ Cup card, with five top selection winners as well as a cold Pick 3 to close out the Friday Future Stars card. We saw impressive races from both Newspaperofrecord and Game Winner on Friday. Remember on big race days like today, the pools are huge. Don’t be afraid to play a bigger ticket. Daily Doubles, rolling Pick 3’s and the Pick 4’s and 5’s will pay huge. Find your singles and take a shot. We are in for two great days of racing at Churchill with large fields and great wagering opportunities. It appears the dirt track is drying out in Louisville, but the turf is definitely soft after three inches of rain leading up to today. A change in the race order leaves us with what is being billed as Future Stars Friday with all of the Juvenile races on today’s card. I have been watching replays and studying past performances as well as Breeders’ Cup historical trends and hope I have you guys, as well as myself, well positioned for today’s action. It will be wet today and it appears rainy today at Keeneland with a track listed as sloppy and all races off the turf. Tried to find a few that should be an upgrade in these conditions, let’s see if we can make some bank just a week away from Breeders’ Cup weekend. 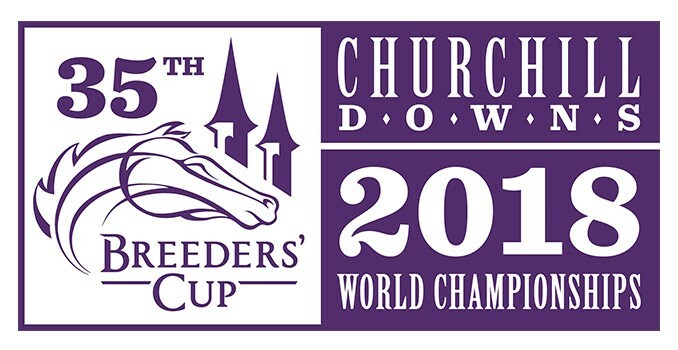 We are back, but this may be the last post before Breeders’ Cup next weekend. Sorry guys, but if I can’t put the work in, I’m not going to post selections and life gets in the way sometimes. I am posting prior to scratches and changes so I hope that most of these survive the the scratch list. Sorry I have been a little scarce this past week. I haven’t been able to put the work in so I am not wasting bankroll taking shots in the dark. I was able to cap today’s card yesterday and there are a few nice ones in here today. As we lead up to the Breeders’ Cup, we kick off the fall racing season with the fall meet at Keeneland. Keeneland is still our favorite track to handicap, but we will admit that the large field sizes and competition definitely make it a tough meet for us (and everyone). They received a decent amount of rain yesterday in Lexington, but as of this posting we are still on the turf and it is listed as good. Races is green are scheduled for the turf (subject to change). First off, happy Mother’s Day to all of you. Make sure you at least call your Mom if you don’t see her today! We were cold early yesterday, but heated up on the latter part of the card with 4 Exactas in the last 6 races. Today looks wet again, but as of posting we are still on the turf for the two races later in the card.